W.Va. Governor Delivers State of the State: In his fourth State of the State address, Governor Earl Ray Tomblin focused on moving the state forward, his goals for the upcoming legislative session, and, perhaps most importantly, his thoughts on how to accomplish those goals in an obviously tight budget year. 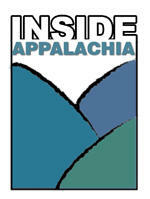 West Virginia Public Radio’s Ashton Marra has more. Should We Rethink the Strategy for the War on Poverty? : President Lyndon Johnson traveled to rural eastern Kentucky to declare a ‘War on Poverty’ in the 1960’s. This initiative led to the creation of programs like Medicare, Medicaid, Food Stamps, VISTA and Job Corps. In 1964 President Johnson traveled to Martin County Kentucky to highlight the need in Appalachia for efforts to help people affected by poverty. NPR’s Pam Fessler recently went to Martin County to talk with folks about Johnson’s visit and whether the War on Poverty has helped. WV Route 219 Towns: If you’ve ever driven through Randolph County, W.Va., on U.S. Route 219, you’ve probably passed the towns of Dailey, East Dailey, and Valley Bend, just 10 miles south of Elkins. Most folks probably don’t realize that these towns have a unique history behind them. The Tygart Valley Homestead was built in the 1930's as part of a larger government project to provide relief to unemployed and stranded families during the Great Depression. Dan Schultz of the Traveling 219 Project has more. Meet 2013 W.Va. Teacher of the Year: West Virginia’s teacher of the year is Erin Sponaugle from Berkeley County who incorporates her unique last name into the lessons she teaches her fifth grade students. West Virginia Public Broadcasting's Cecelia Mason has more. UPDATE: Monday, January 13, 2014 5:30 a.m.
As of this morning. 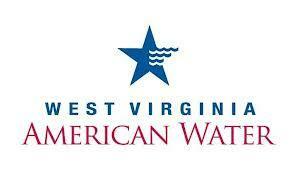 more than 300,000 people who are customers of West Virginia American Water are being told NOT to ingest, cook, bathe, wash or boil water. 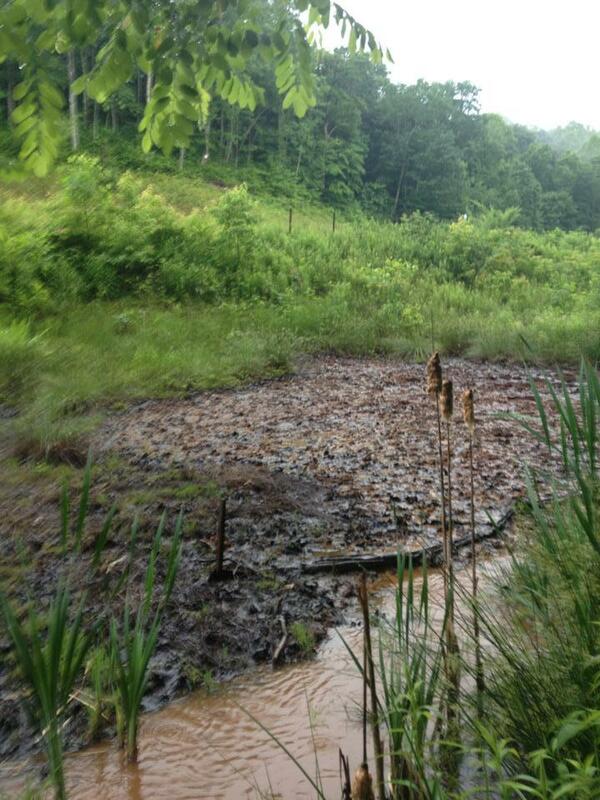 On Friday, we asked five questions about the spill. Since then, we have some answers, and even more questions.